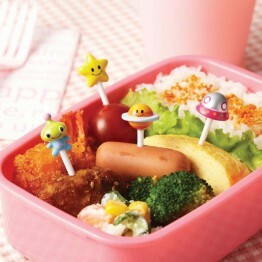 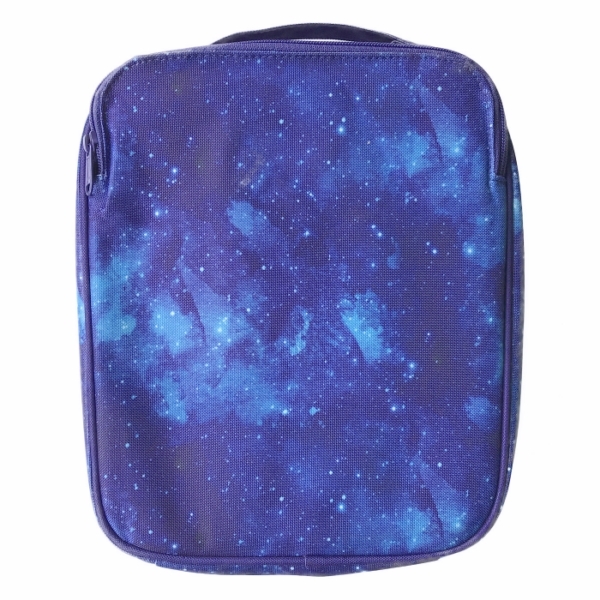 Tags: galaxy, insulated-lunch-box, lunch-bag, montiico, space. 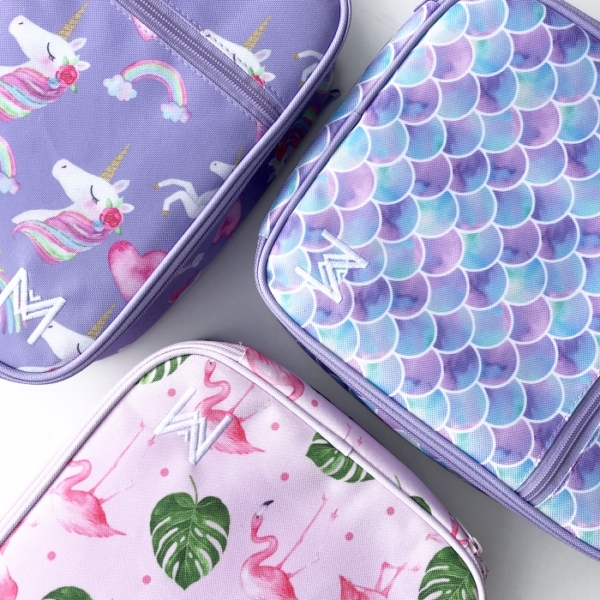 Feast your eyes on these cool bags! 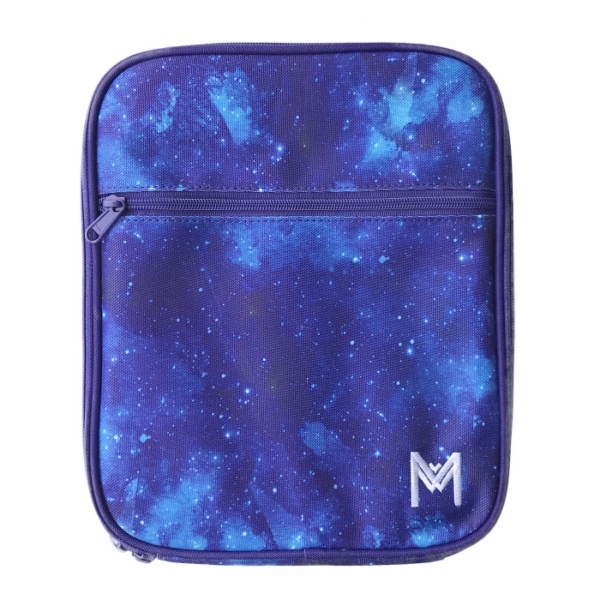 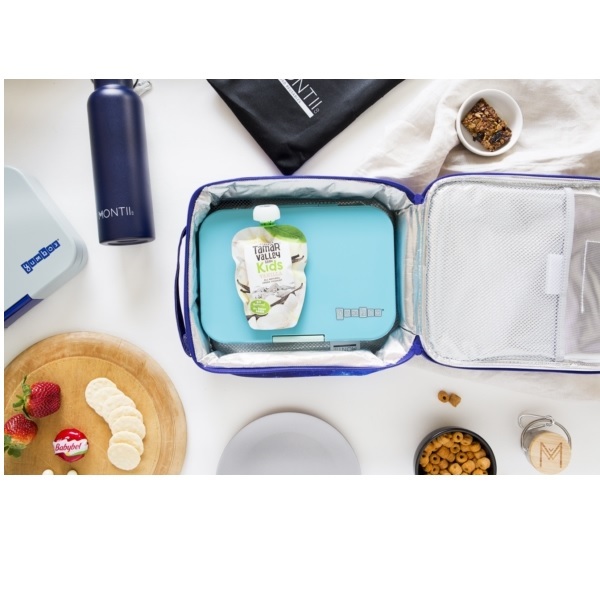 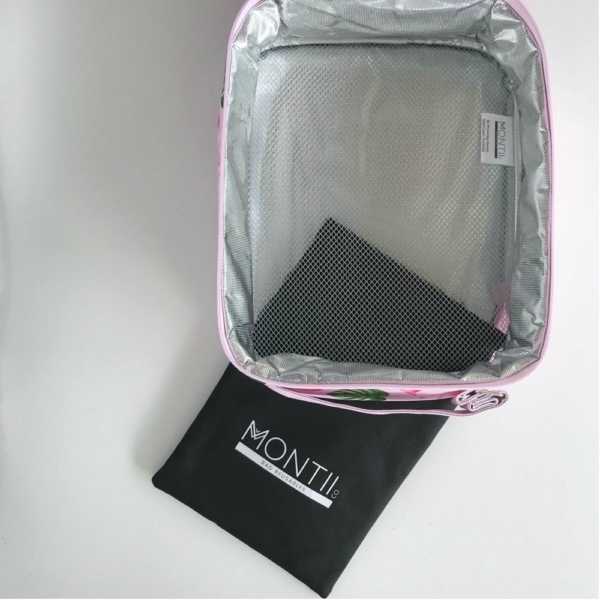 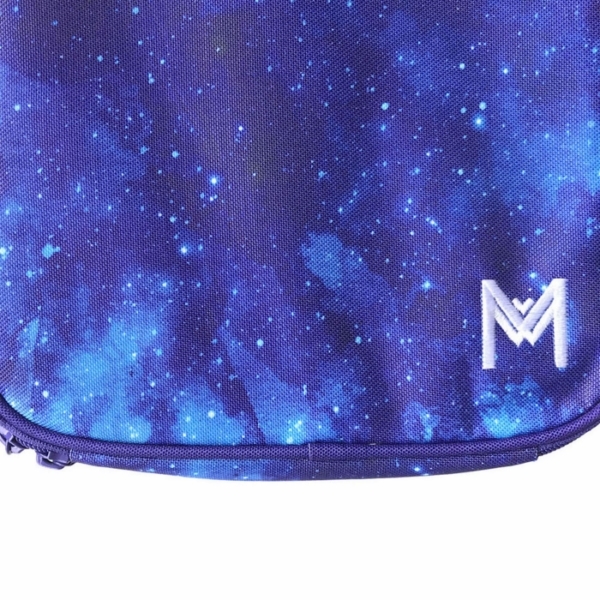 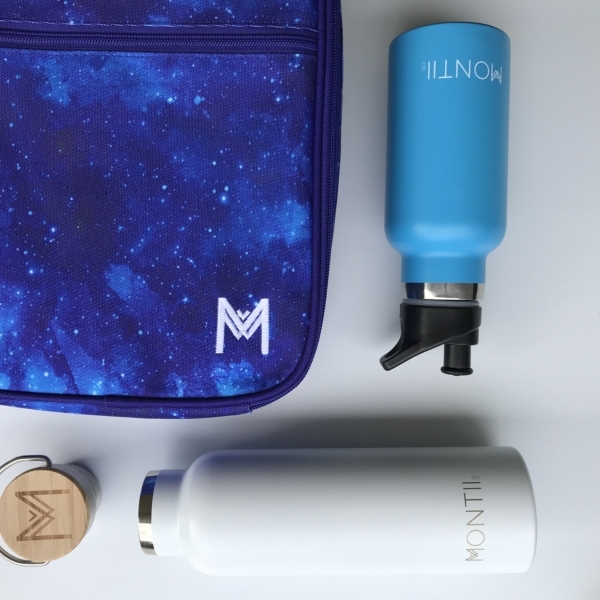 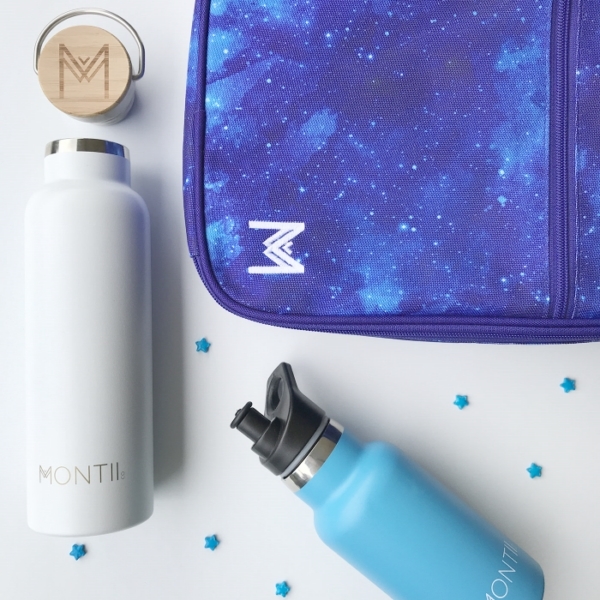 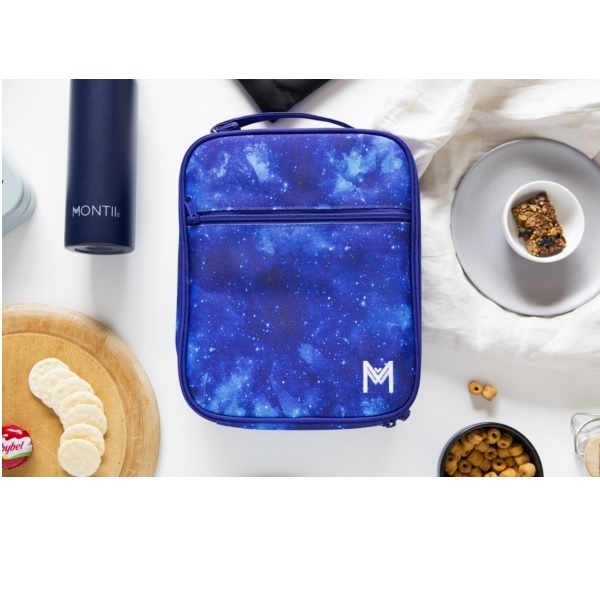 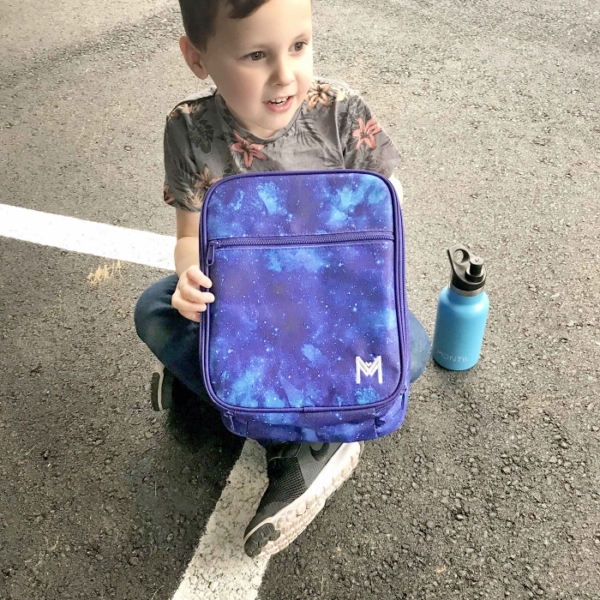 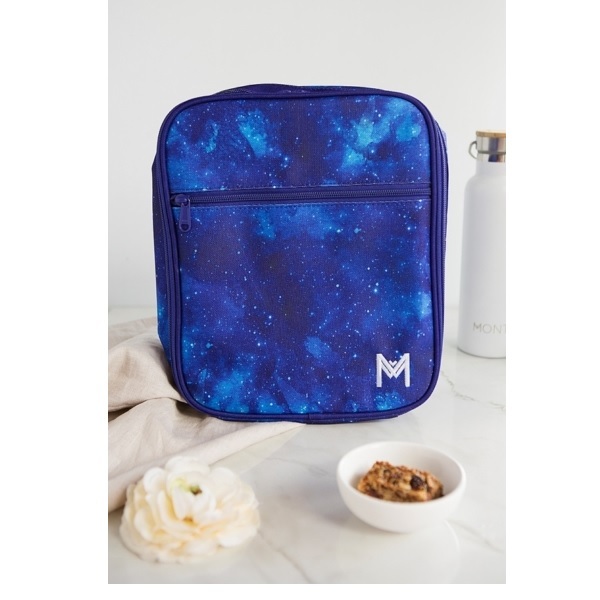 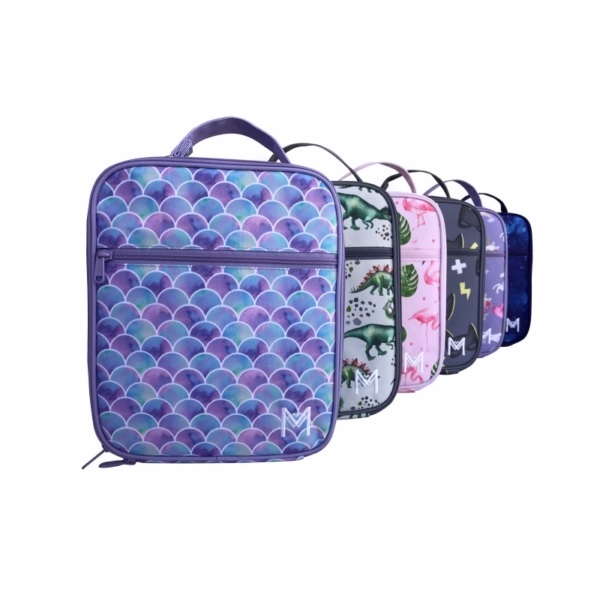 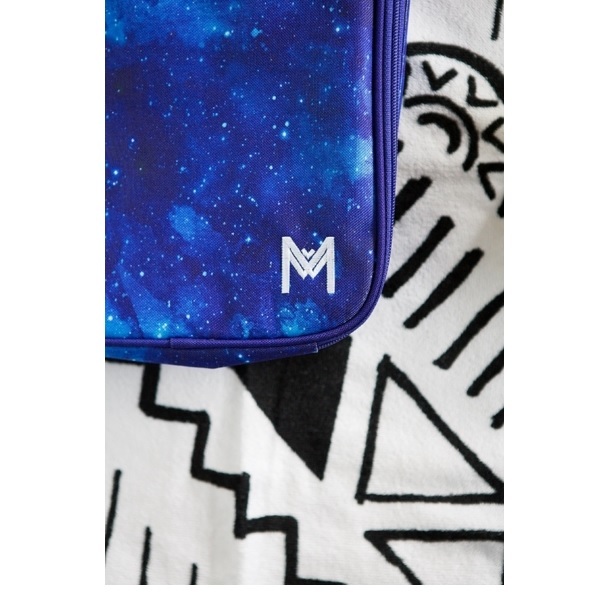 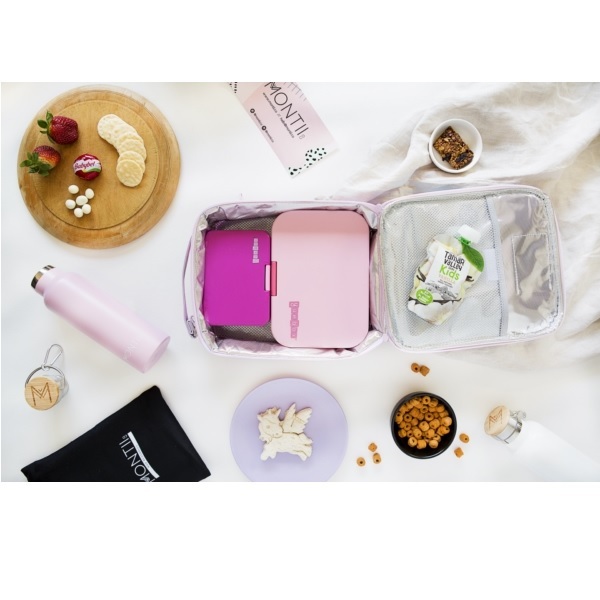 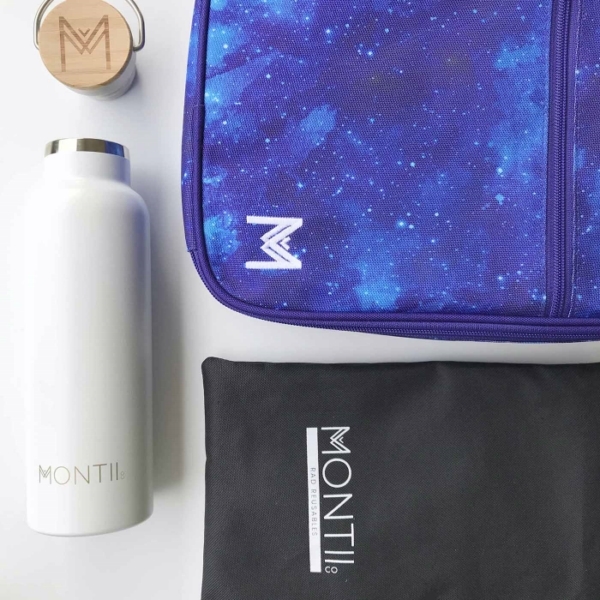 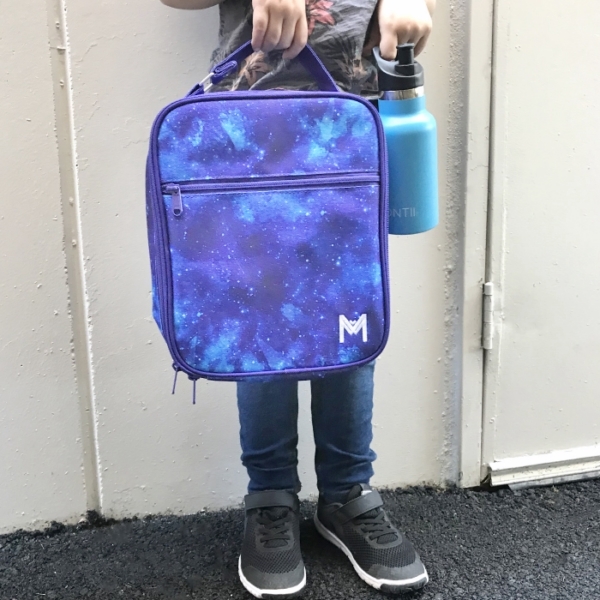 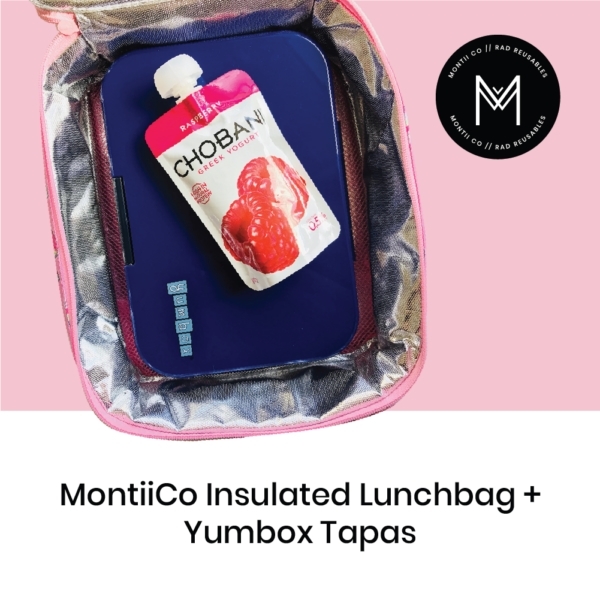 The Montiico Insulated Lunch Bag Galaxy is made for all those with a craving for lunch time adventures! 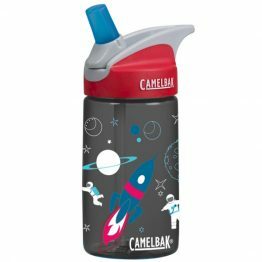 Take them far and wide, they can handle the Aussie heat! 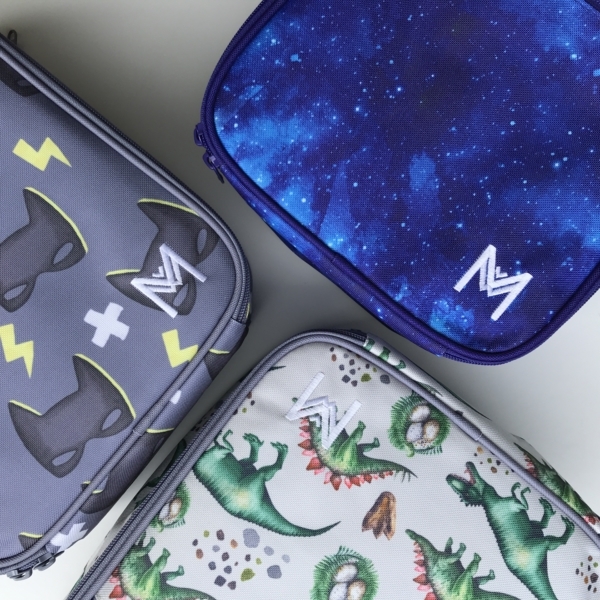 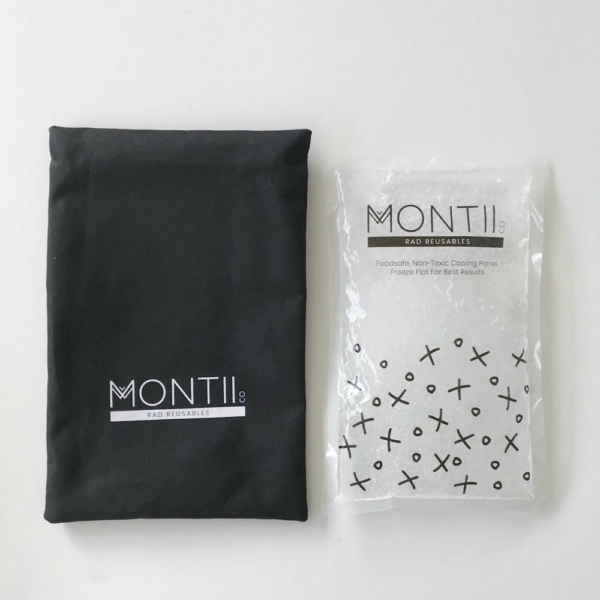 Plus, there’s no need to worry about lastability, it’s all covered with the raddest premium materials that have been fully tested for durability. 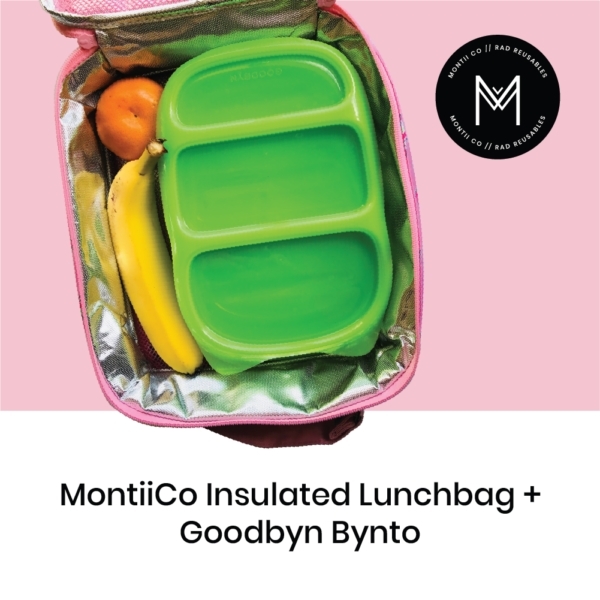 The Montiico Insulated Lunch Bag Galaxy is made to last and way more fun than regular ol’ lunch bags. 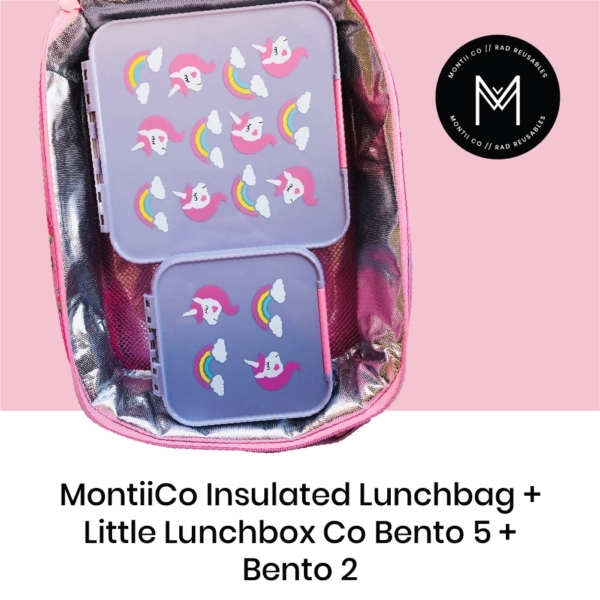 For kids that can’t keep their feet on the ground. 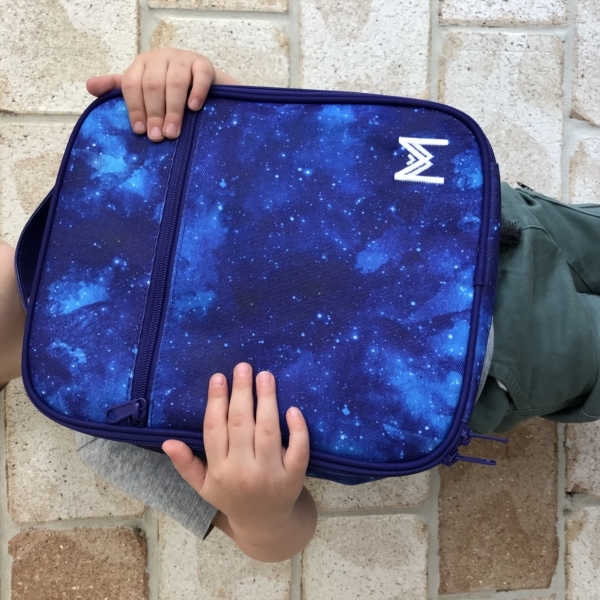 Give them space to dream. 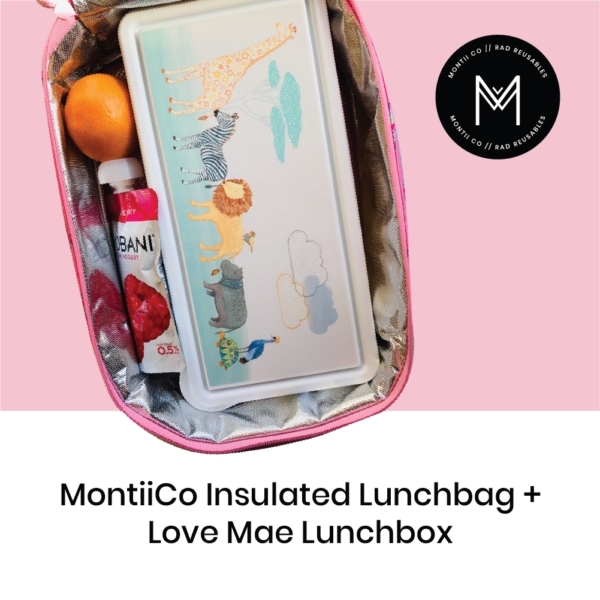 Coz lunchtimes shouldn’t be boring! 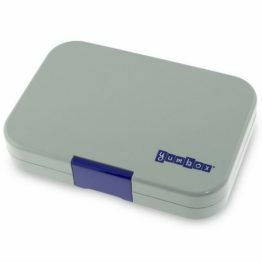 Measurements (inside) 23.5cm x 28cm x 7.5cm ~ great size for multiple containers!